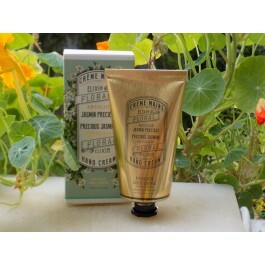 Precious Jasmine absolute floral elixir This silky cream helps nourish and protect the skin. 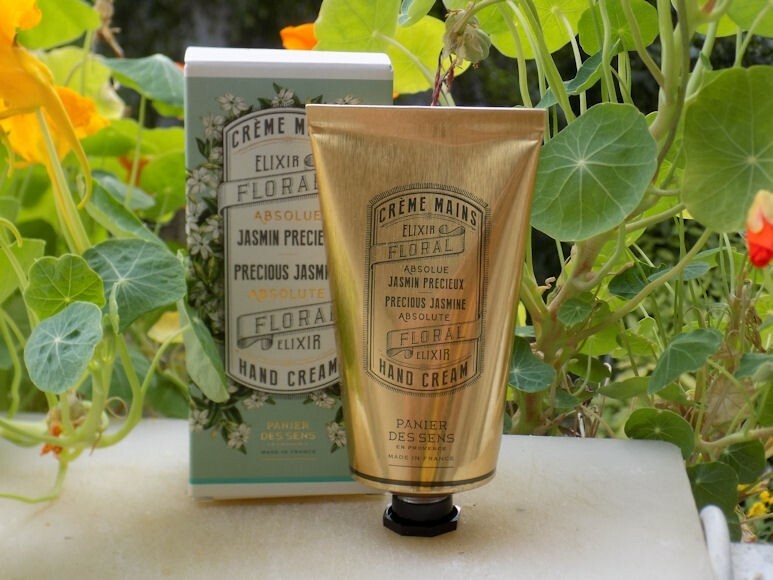 An ultimate beauty ritual, the formula contains olive oil for daily soft and supple hands. It is in the South of France that Panier Des Sens cosmetics are conceived and developed. Inspired by natural resources and Mediterranean know-how, the lines of body care, toiletries and perfumes magnify the beauty of Provence through elegant products, subtle textures of evocative and delicate scents. Panier des Sens products are not tested on animals. To guarantee products of the highest quality, we offer a selection of organic ingredients certified by independent and recognized label in the field of cosmetics: ECOCERT.